When time is up, rinse well, shampoo and finish with the enclosed after-color rinse-off treatment. Check out my before and after(next day) hair photo. For some reasons, the color developed better the next day. 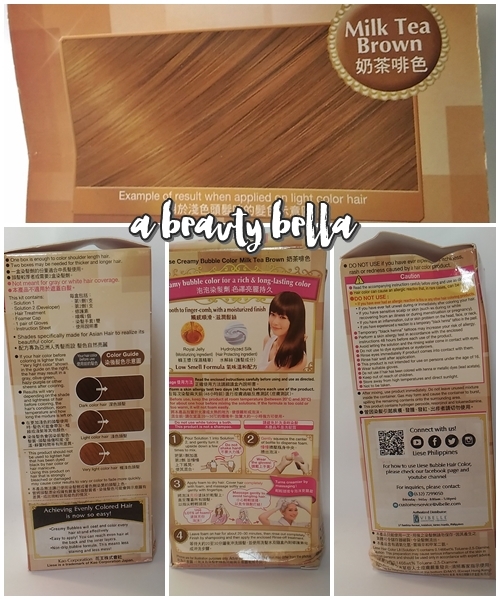 My color results vary from what the box shown because of my natural hair color is really dark brown. I think I should blow dry my hair next time I try the other color. The color is even till the roots. 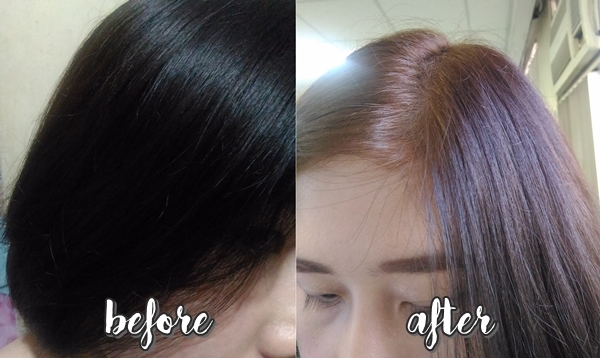 Some people say the color fades after several washes, but its not after 2 weeks (I write this post about 2 weeks after using the bubble color). 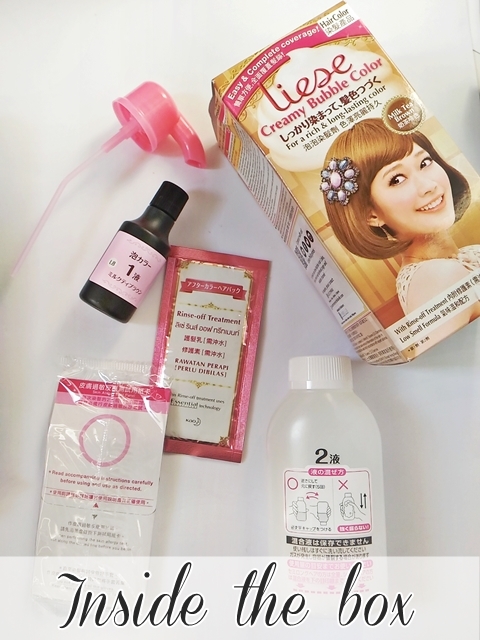 Hair coloring fades might depends on the hair products you're using. Cheaper than having your hair colored in the salon. 1 box is too much for a short length hair like mine. Their colors are all lovely! 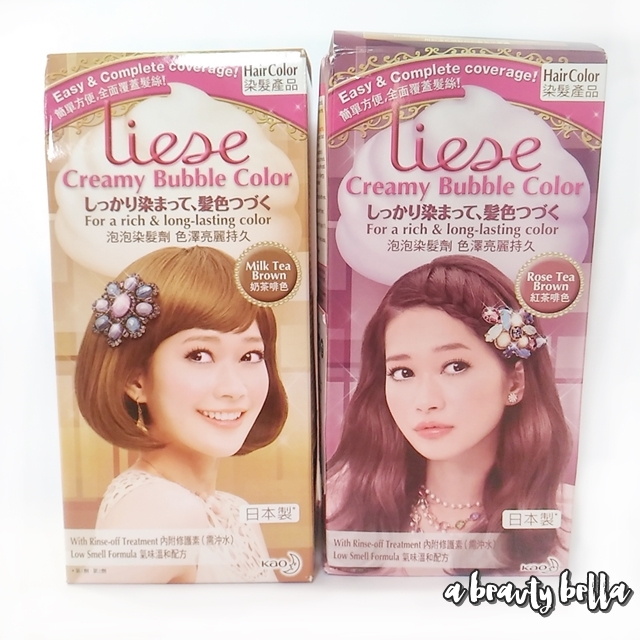 My Liese Creamy Bubble Hair Color came out amazing. 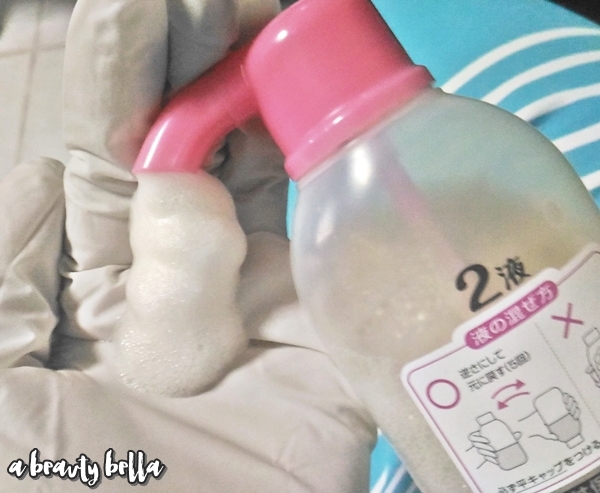 3 comments on "Liese Creamy Bubble Color"
The results look nice! So great that it ended up lightening your dark hair. 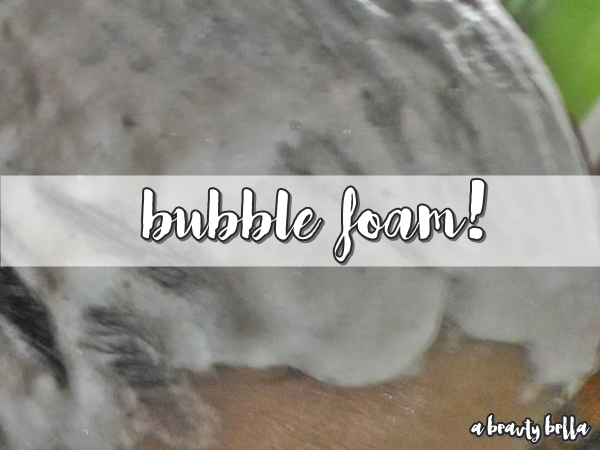 I love that it's a foam. Been wanting to try this product 2 months ago.. finally ntry q ndn and i love it!